Alion Science and Technology Corporation is an employee-owned technology solutions company delivering technical expertise and operational support to the Department of Defense, civilian government agencies and commercial customers. Alion develops and designs vessels for the US Navy, international military and civilian agencies and commercial marine clients. 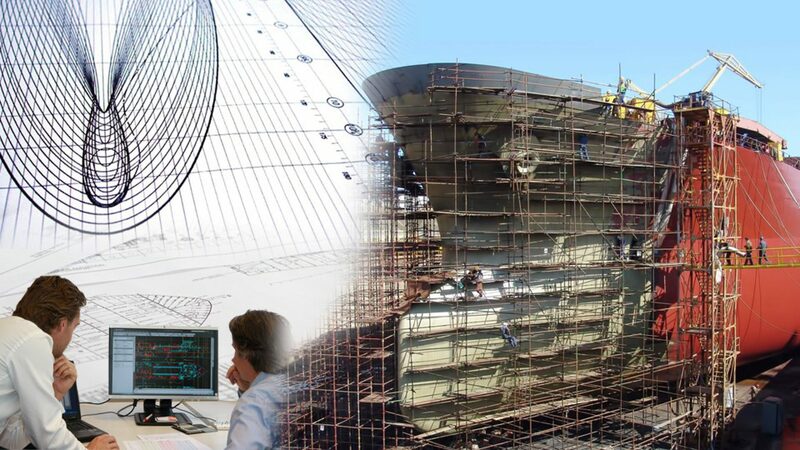 Their services encompass Naval Architecture, whole ship systems engineering from requirements definition to production support, mission systems integration, signature analysis and survivability, vulnerability and recoverability. Alion engineering support covers all critical ship systems: propulsion, electrical, fluids/piping, auxiliary, heating, ventilation and air conditioning (HVAC), deck machinery, underway replenishment (UNREP) and machinery automation & control. Alion provides expertise for machinery integration, test and trials, failure analysis, modeling & simulation. The company’s latest innovation of SIP lubricators is a new principle which achieves optimum lubrication and consumption reductions of cyl oil more than 60%.Hans Jensen lubricators are constantly improving the developing new systems for automation and manual processes and for minimizing the consumption of cylinder lubricating oil. R. ROUVARI Oy of Finland, developer of the HULLMOS, a Hull Stress Monitoring & Measuring System which minimizes the risk of hull failure. A totally new approach for measuring hull-borne stress, utilizes an intelligent, compact, accurate and reliable sensor, easy to install and needing up maintenance. Based on relative deformation the system measures stresses and motions caused by loading or waves. In heavy weather, the bridge personnel will be warned by an alarm to take action in order to avoid exceeding of design stresses. Hyde Marine of USA, developer of HYDE GUARDIAN, a water ballast treatment system, is a dominant name in the marine industry for more than 130 years. 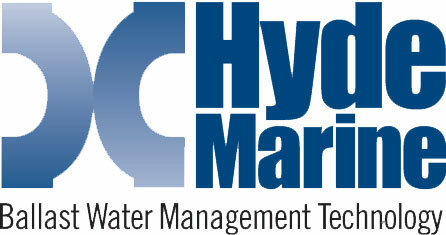 Among other activities Hyde Marine has been a pioneer on Ballast Water Treatment System technologies. Hyde Marine supplied the first fully operational shipboard Ballast water Treatment which was installed and has been operating on the “Regal Princess” since May 2000. The Hyde “Guardian” Ballast Water Treatment System installed on the “Coral Princess” has been the first system to be accepted by U.S.C.G. and E.P.A. of U.S.A., meaning that vessels equipped with the Hyde Guardian W.B.T. system in the future will be allowed to de-ballast in any U.S.A. port. “Hyde Guardian” approval becomes of particular importance as the U.S.C.G. and E.P.A. has announced the enforcement of the ballast water rules by mid 2009. Viking Airtech PTE Ltd., a subsidiary of Viking Engineering PTE Ltd., in Singapore, with a 1300 m2 covered workshop is incorporated to provide according to its corporate mission “total service” concept for the shipping industry. The office and workshop of the company are centrally located on the waterfront land close to Singapore’s major shipyards and various anchorages, enabling fast response in most situations. 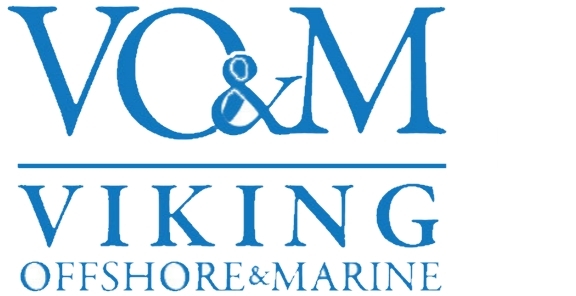 Viking Airtech has developed and built-up a strong servicing and project team to cater amongst other Marine Heating, Ventilation and Air-Conditioning (HVAC) requirements. It is an approved authorize dealer of Carrier products and is also supported by other recognized refrigeration compressor makers. The company possesses the capability of providing design / engineering package, installation supervision and commissioning of HVAC systems or upgrading and converts existing systems to environmentally friendly refrigerants. Fabrication and assembly of condensing units to match specification from most stringent class requirements and space constraint. Provision of the inter-piping hooking up from chiller to chill water pumps as well as all necessary testing before delivery. Viking Instrumentation PTE Ltd possess expertise ranging from the simplest control equipment to the most complex systems, involving a high level of electronic, electrical, hydraulic, pneumatic and mechanical components. Starting as a department within the Viking Engineering, Viking Instrumentation quickly became a full-fledged subsidiary as a result of the continuously increasing volume, scope and complexity of the jobs undertaken.